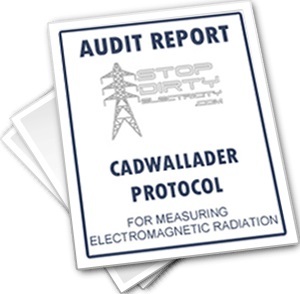 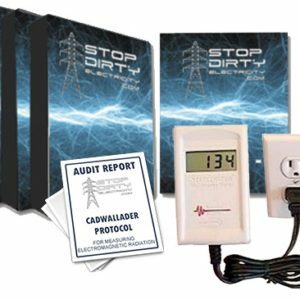 Our WiFi / Wireless / RF – Radiation Meter package includes an Acousticom meter, two month membership to our video library, and our Cadwallader Protocol Dirty Electricity Audit Report. 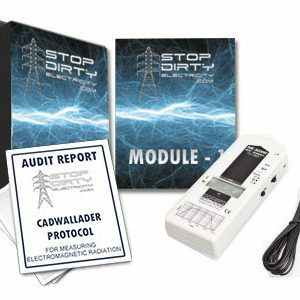 WiFi / Wireless / RF is another form of dangerous Electromagnetic Radiation (EMR) that is created when any device transmits or receives information, voice, data or text – even in standby mode. 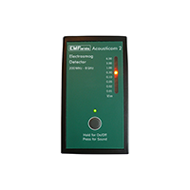 To learn more about WiFi / Wireless / RF Radiation click here. 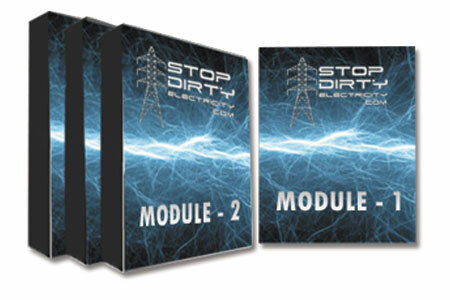 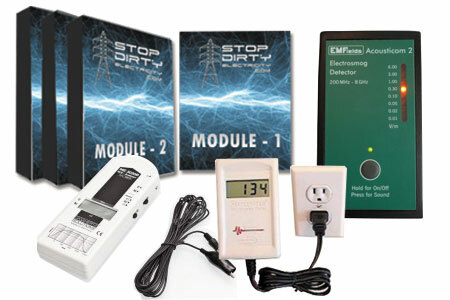 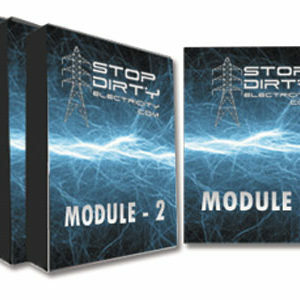 Contact us for questions regarding our Stop Dirty Electricity video packages and EMF meters.